The best compliment I received about this carrot cake is from a boy who frequently visits hotel restaurants. He warmed my heart by saying that it tasted better than the carrot cake from Hilton Hotel. My husband, who is often careful with his diet, couldn’t help himself with a second serving. It is incredibly delicious. 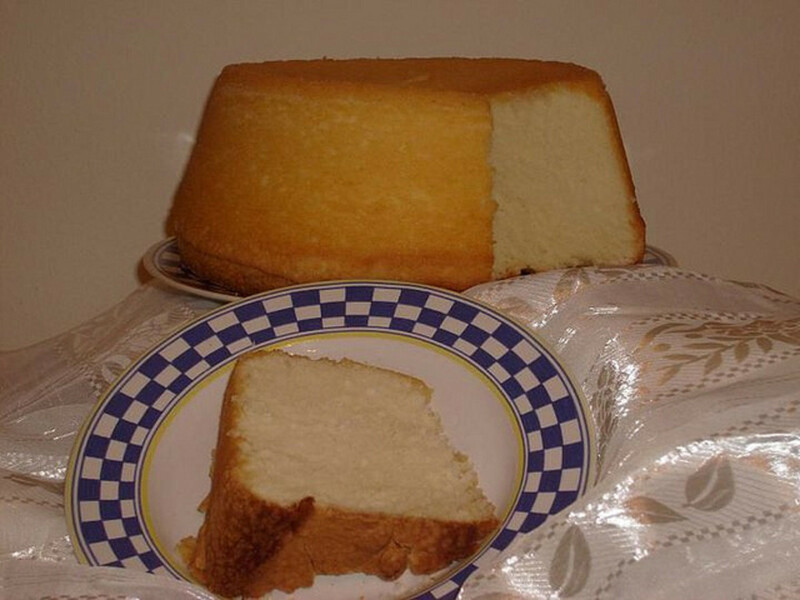 The cake is rich with flavour and moist. Simply scrumptious! It is healthier than other cake since I use better oil, grape seed oil. Its benefits are mentioned below, after the recipe. Instead of using white sugar, I use brown sugar instead. The health benefits of carrot are well-known, so I will not mention them here. In a large mixing bowl, use the cake mixer to beat the eggs. Add in brown sugar and 2 teaspoons vanilla. Shift in flour, baking soda, baking powder, salt and cinnamon. Add in grape seed oil. Stir gently and slowly till well mixed, using circular motion in clock-wise direction. Stir in carrots. Fold in pecans (optional). To make frosting, in a medium mixing bowl, combine margarine, confectioners' sugar and 1 teaspoon vanilla. 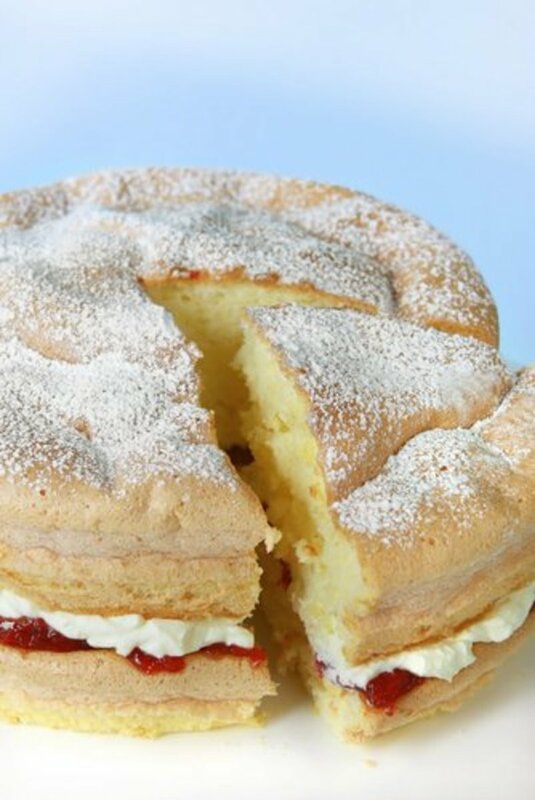 Add lemon or lime juice 1 tablespoon at a time to avoid getting watery frosting. Using mixer, beat at high speed and continue adding the lemon and lime juice until the mixture is smooth and creamy. Taste some to ensure quality. Add more confectioners' sugar or juice if necessary. If lemon flavour is quite strong, add water if more liquid is needed. Stir in chopped pecans. This makes about 2 cups (450ml) of frosting. 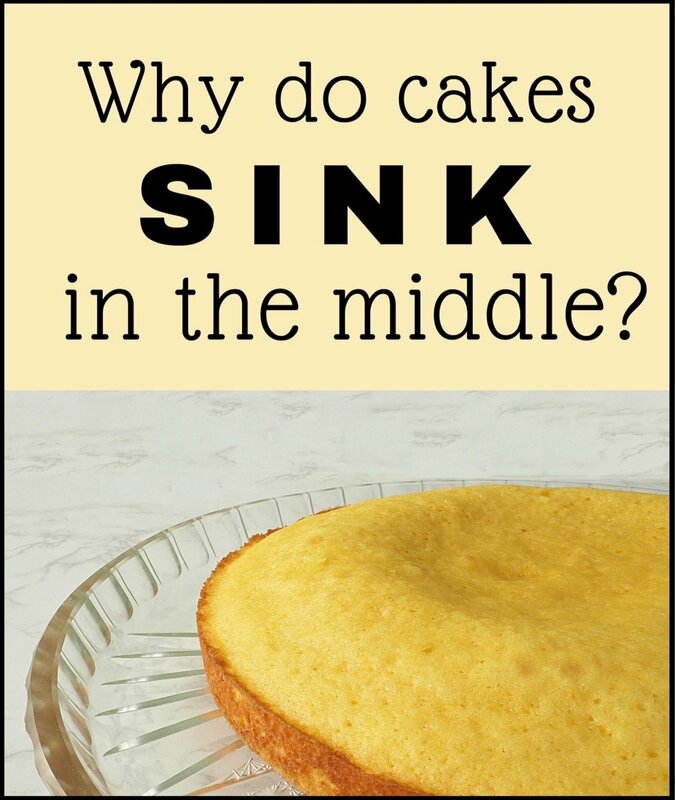 You can keep the cake in the refrigerator if you like nice cold cake. When grating the carrots, use the large grater (use for cheese) to get good size of grated carrot. I didn´t know that we can make a cake with carrots. I have used them only as a complement in foods. Gonna have to try this recipe. My family loves carrot cake and I always use the same family recipe. Wow, this was an amazing carrot cake! Thanks! Yes, Anita. I know what you meant. I have actually tried carrot cakes from many bakeries and hotels, but none can be beat this one. Appreciate your comment very much, pstraubie. 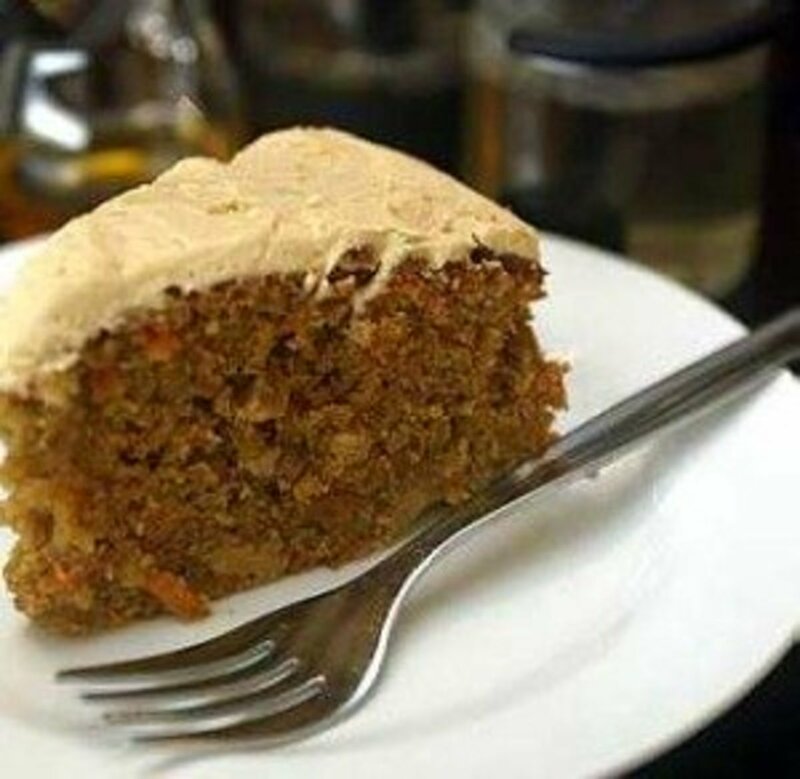 Try this carrot cake, you will love it. This looks yummy. I must give it a try. I am always looking for low fat recipes. My sweet tooth is calling me. Thank you for sharing this. Thank you, rutley for reading and complimented. Glad to see you here. Haha, SexyladyDee, your family must have a dictionary of recipes ! I will go over your hubpages to have a look. Thanks for stopping by and commented. Going to violate family policy and try someone else's recipe. Don't tell my sister. ;-) Am very curious about using grapeseed oil it has a lot of great properties. Looks fabulous. Hope you like it, DarlingBaker. Glad to know someone so near yet so far. thanks, hewhohn. Glad to see you here. Very delicious, yummy, thanks for the recipe. I'm your next-door friend from Thailand and I want to try your recipe as my FIRST Carrot Cake tonight since my husband said he like carrot cake. I normally try baking what I used to eat before but I've never eaten or baked this carrot cake before. However, after reading through your recipe with my fingers crossed, I know it will be really yummy... I'll let you know soon... Thanks for sharing your wonderful recipe. Thanks, Shayla. Glad that you like it. Looks delicious. I love finding new, great recipes and I can't wait to make it! Glad you do, FeliciaM. My son has just asked me to make it again. That sure looks good! I'm going to have to try the recipe. Hmmmm....can't wait to try this recipe. Carrot cake is my absolute favorite cake but i only indulge once in awhile...but I guess it's time to indulge!! Thanks for sharing it! This recipe sounds excellent and I love the ingredients. I have been craving carrot cake so I will try this out soon. Thank you! Thank you, TajSingh, for your nice comment. Glad to see you here. This looks tasty. Gonna give it a try. 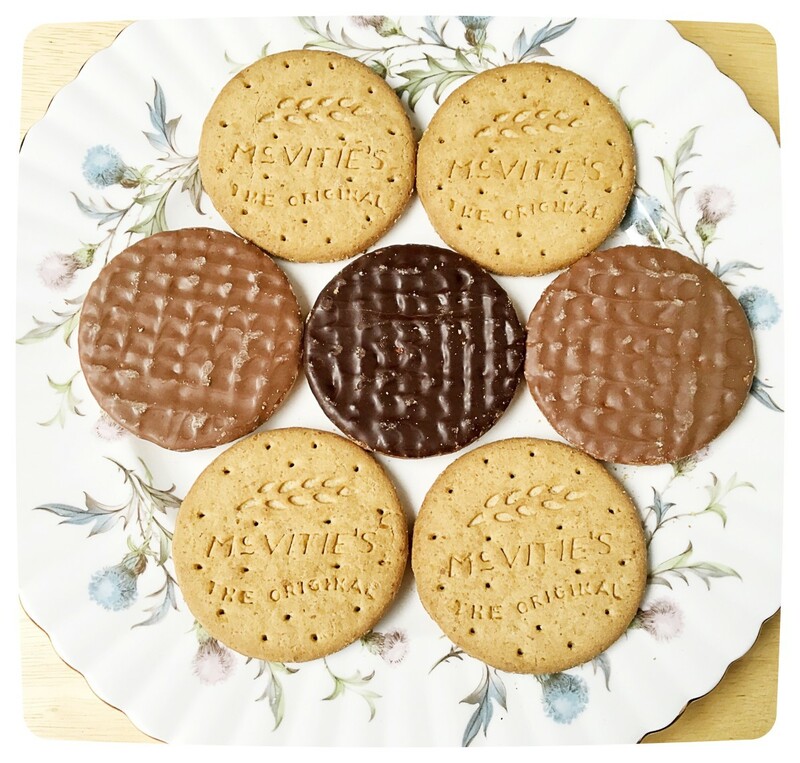 Thanks for sharing this recipe Ingenira! Glad to see you here, REALfoodie. I am glad you like the recipe. Grape seed oil is so much healthier than butter, margarine or other vegetable oil. I LOVE carrot cake and your recipe sounds very good. I never tried using grape seed oil in desserts, so it will be a first for me. Thank you for this wonderful hub! YUMMY! 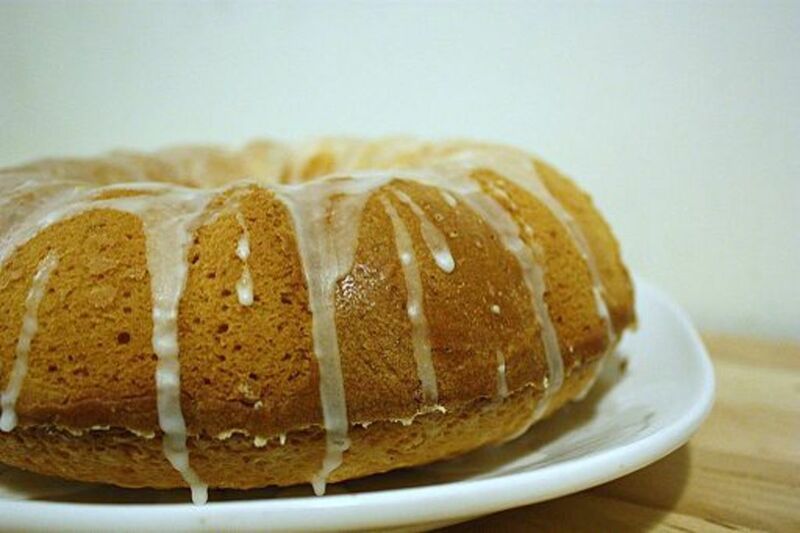 Love the idea of grapeseed oil instead of canola oil, and lime or lemon in the icing to give it a nice tang. Bookmarked and voted up! Hope you will like it, Susan. I have been craving carrot cake and have a good recipe for one but yours looks much better and I try this one. Thanks so much for sharing this! 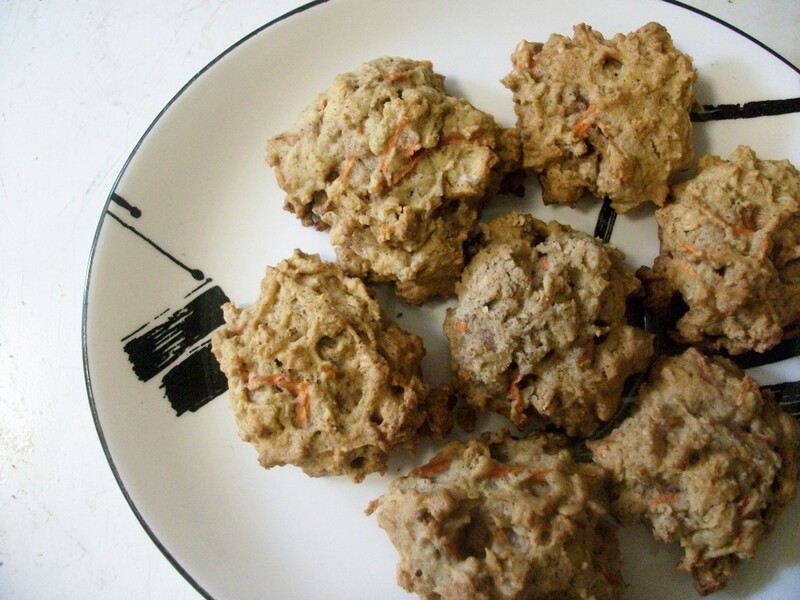 Love these ideas for carrot cake - grapeseed oil! I've got to try that. Also, the idea of lime in the frosting sounds superb. Guess I'll be baking dessert tonight! Thank you so much for your comment, AlicaC. Normally, cream cheese frosting is used, but I decided I will try something different, so here goes the lemon frosting, and having it sweet and sour is actually very nice. I love carrot cake. I usually eat it with a cream cheese frosting, but adding lemon or lime sounds like a great idea. Thanks for the information about grape seed oil. Even when I’m eating desserts, I like food to be nutritious. thanks, Kamran. Welcome to my pages. yummy, so delicious ...very nice hub! thanks, izettl. Glad you drop by. Carrot cake can be so satisfying. Happy baking ! so glad I came over here because I need a good carrot cake recipe and I've been craving lately.I love that it uses brown sugar in it. I do have a good frosting recipe that includes pineaple as the citrus part instead of lemon or lime and I use cream cheese too. I'll be making it this weekend- thanks for the recipe. Also great to know about grape seed oil- I did not know any of this. katesn0w, nice to see you here, thanks for your comment. 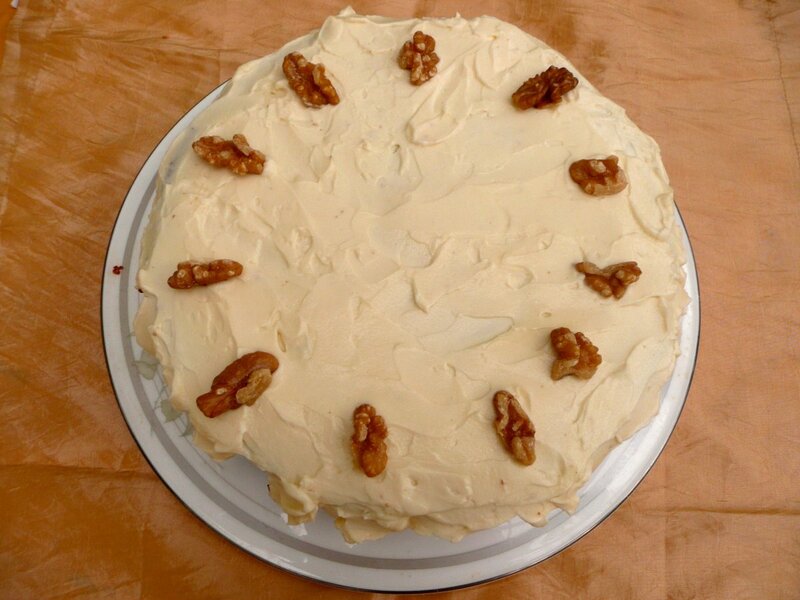 Can't wait to make your carrot cake it sounds heavenly! Hope you will like it, Nell Rose. Thanks for dropping by. Ritchie, thank you so much for the poem. That was fast and awesome ! I am so touched. This looks so good! I will bookmark it to bake sometime quite soon. Thanks for sharing this yummy-looking recipe. Enjoy and savour it to the end! ooH! Yummy. I have bookmarked this. We have a birthday in May that loves carrot cake! This will be the best. Thanks for sharing. God bless you too, Ritchie. This one is referenced and downloaded to my desktop for the future. 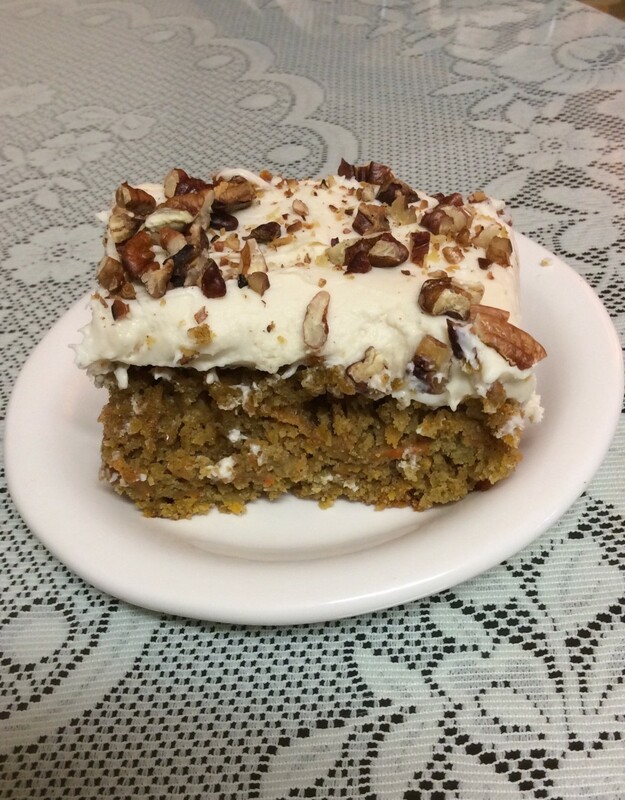 I love carrot cake and simply reading this hub made me hungry for a piece! Must go and eat now as I am hungry! Ingenira, please let us do that. When I go to where you are or you visit me. Thank you!! Dear Carrie, I hope you will like it. Let me know how it goes. Good day, Melinda, it'd be nice to have a cup of coffee with carrot cake with you. I love carrot cake. Will bookmark. Thank you! !